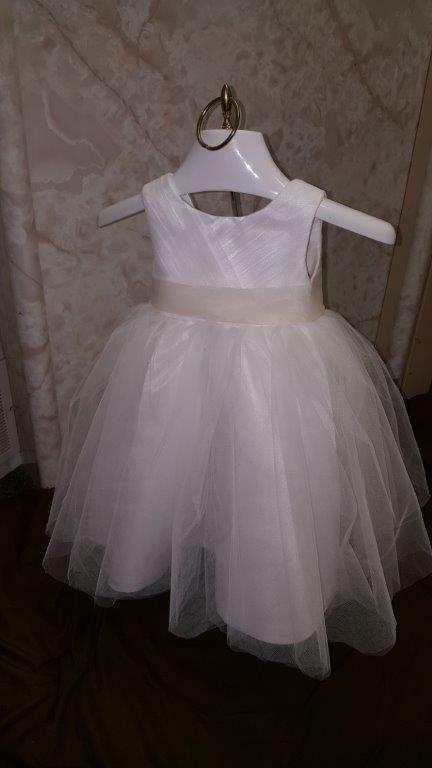 Infant flower girl dresses - 6-12 month size. 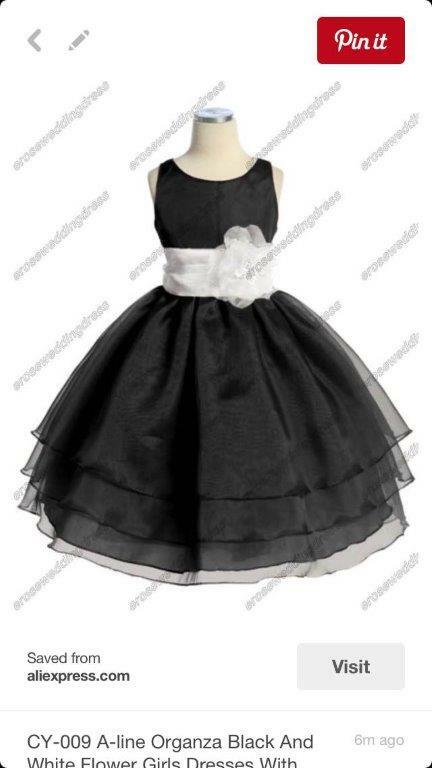 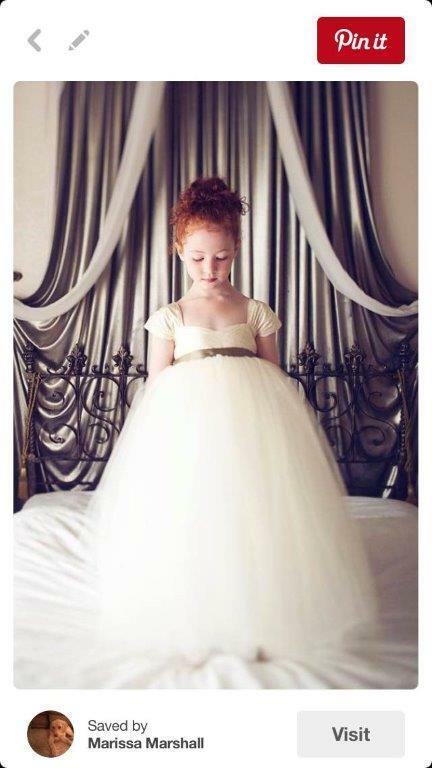 Buy a beautiful flower girl dress that compliments the Bride, Over 378 styles. 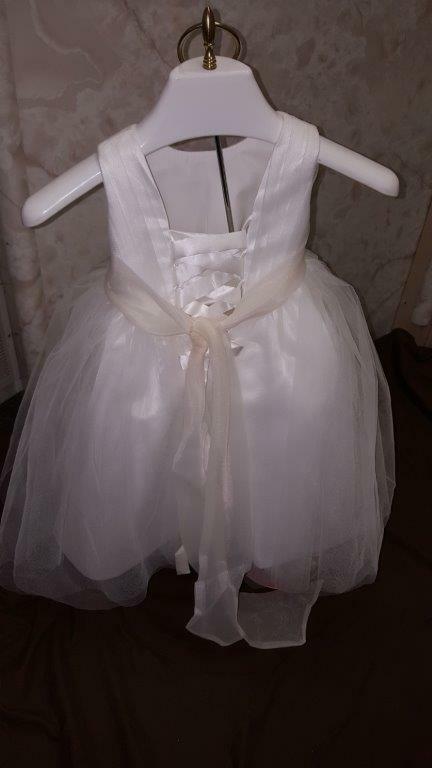 assisted along with custom instructions helped us create this flower girl dress.